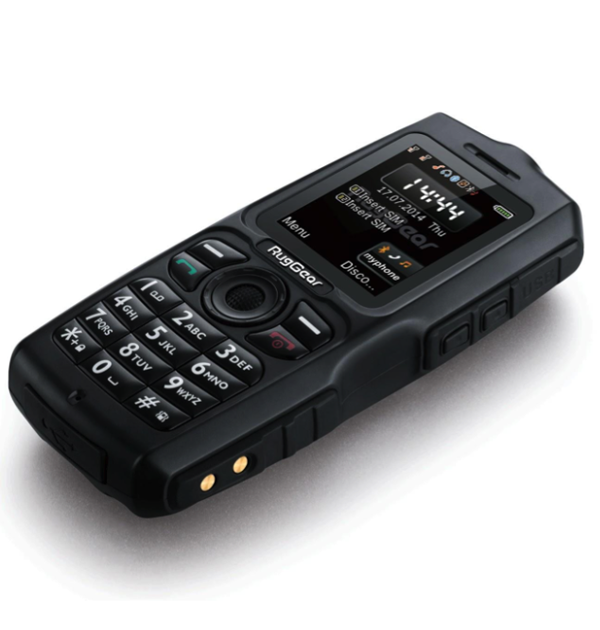 The RugGear Mariner – RG100 is a sleek, compact feature phone that comes integrated with four useful functions: backup charger, 3W Bluetooth speaker, LED Torch Light and Dual SIM card. 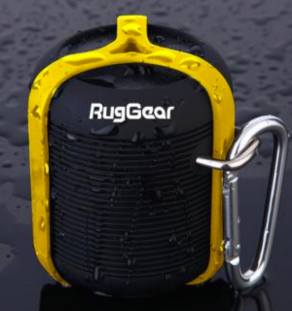 The new Mariner from RugGear is sure to fit seamlessly into your outdoor lifestyle! One to fall in love with! 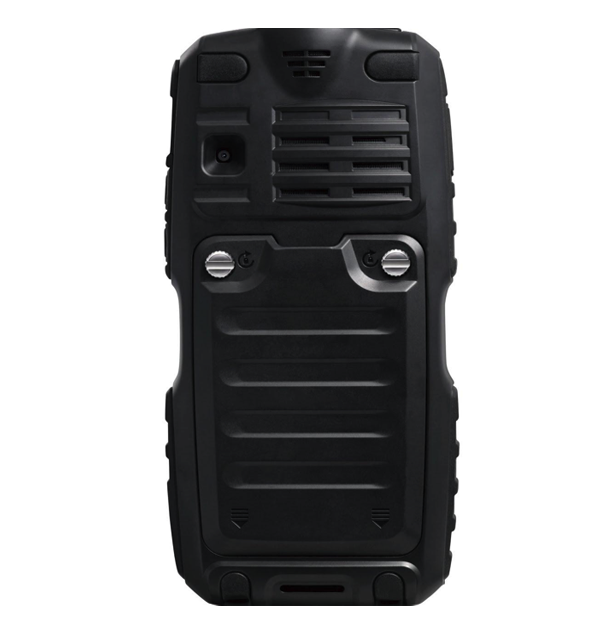 The RugGear Mariner – RG100 is a sleek, compact feature phone that comes integrated with four useful functions: backup charger, Bluetooth speaker, LED Torch Light and Dual SIM card. 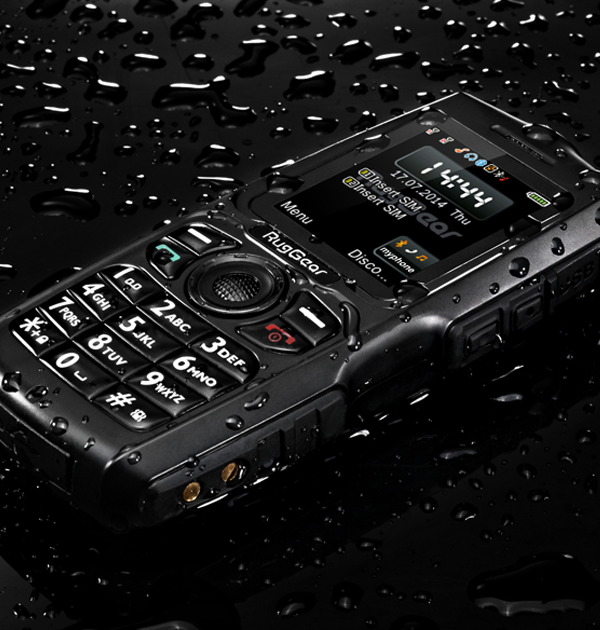 The Mariner is the development to the predecessor model, Mariner – RG128, the phone that proved beyond any doubt; RugGear’s ability to create practical handsets. 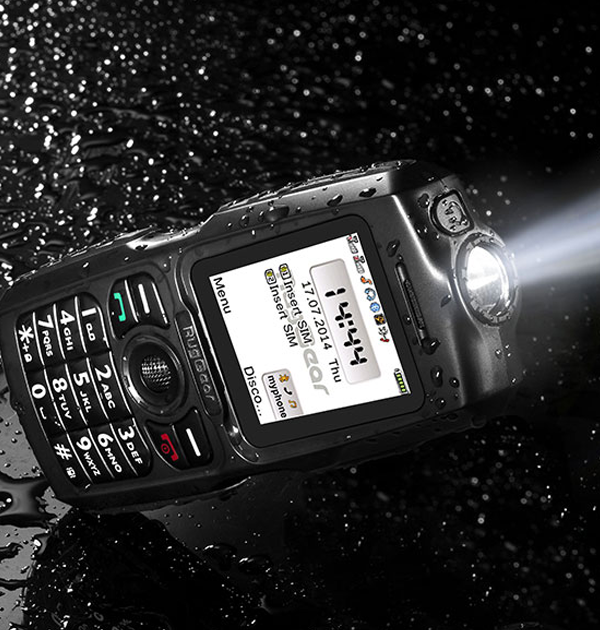 The new model is IP67 rated with waterproof, dust proof and shock proof. 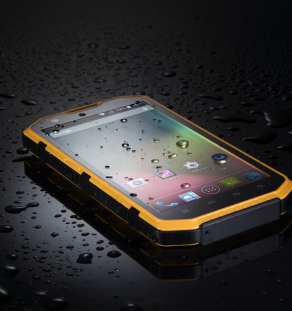 The new Mariner from RugGear is sure to fit seamlessly into your outdoor lifestyle! One to fall in love with! Mobile Applications Organizer, Calendar, Calculator, Alarm Clock, e-book reader, etc. Great second phone/power bank. Took it on a camping trip and came in very handy as torch and backup charger. Nice thing is that it connects via bluetooth with my iPhone and can make calls from the same number!